AMD is expected to release their new Ryzen 2000 series “Pinnacle Ridge” processors around the mid of this month. 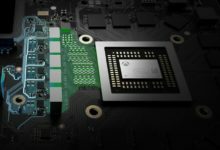 We already know a lot about the upcoming CPU family, but now AMD itself has teased new details. The company gives us our first look at the Ryzen 2 packaging, including ‘reviewers only’ box with two new CPUs inside. AMD CEO Lisa Su recently took to Twitter to showcase three new Ryzen boxes, two of which are labeled Ryzen 7 and Ryzen 5. 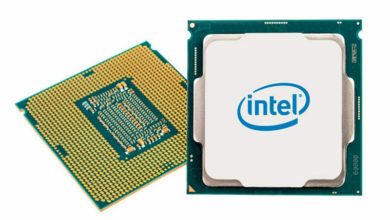 Both CPUs are bundled with an air cooler as is obvious from the package sizes. AMD has already confirmed that the Ryzen 2000 series CPUs will be shipping with new Wraith series coolers. The next-gen Wraith features better RGB lighting and improved acoustic performance than the existing solution. The third box in the background has no label in the lower right corner. 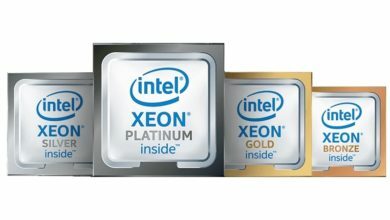 Some suggested it’s an AIO liquid bundle, but our sources have confirmed that it’s a reviewers package and consists of the two Ryzen 2000 series processors. 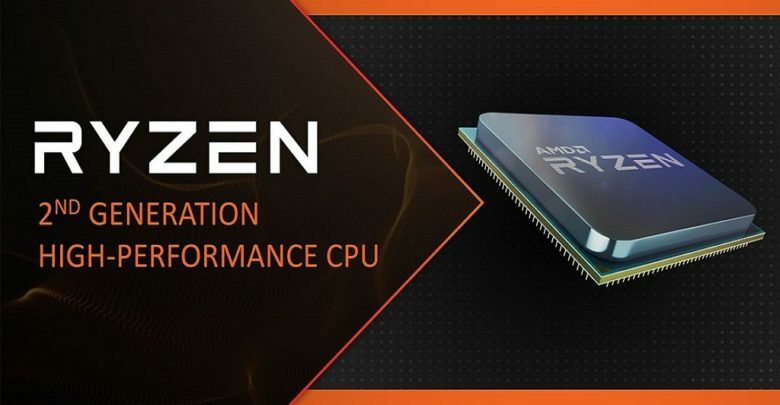 Another thing to note here is that for the first time, AMD has called their next CPU series “Ryzen 2,” otherwise they opted for the “Ryzen 2000 Series” or “Ryzen Gen 2” to avoid confusion with the Ryzen 7, 5 and 3 sub-series. 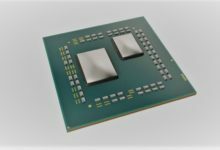 AMD will introduce four new Ryzen processors at launch: Ryzen 7 2700X, Ryzen 7 2700, Ryzen 5 2600X and Ryzen 5 2600. Yes, the Ryzen 7 2800X won’t be part of the initial launch, which means the 2700X will be the company’s next flagship socket AM4 processor. You can read more about Ryzen 2 specs and pricing here. 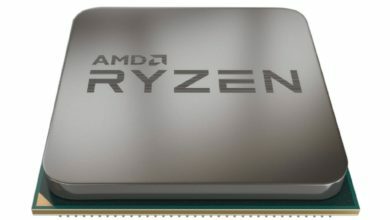 The AMD Ryzen 2 CPUs will be based on the refreshed ‘Zen+’ architecture. 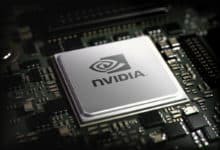 The new CPU core uses the 12nm LP process that will help offer higher clocks at lower power consumption. 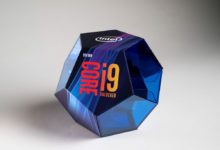 AMD is expecting up to 10% increase in performance with the die shrink alone. 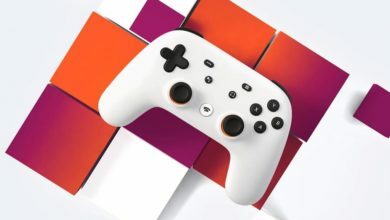 We’ll see silicon improvements for memory speeds and latency as well. The new AMD CPUs will debut on April 19. 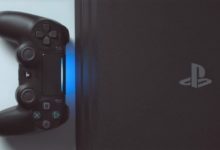 The launch will be accompanied by a slew of new high-end X470 motherboards, although the second-gen Ryzen will support the existing AM4 socket. 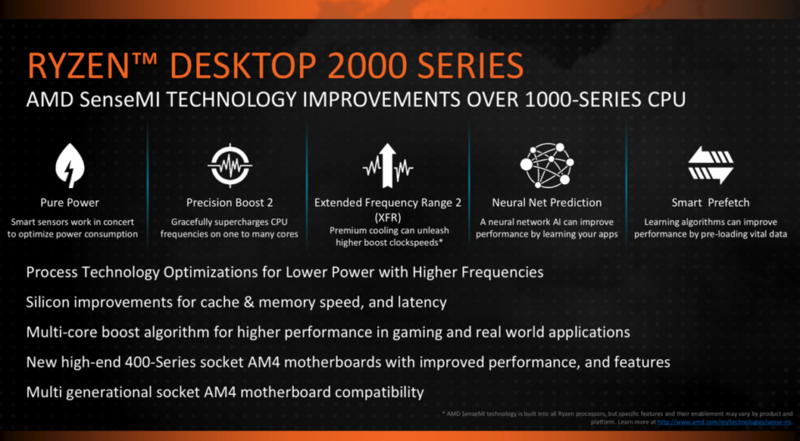 The new 400-series chipset platform will bring extended optimizations for Ryzen 2 CPUs in the form of features, such as Precision Boost 2 and Extended Frequency Range (XFR) 2.